Overall, this evaluation of nutrition interventions scored a good 3.68 out of 5. It was well conceived but was hampered by a budget and time allocations that proved to be hopelessly inadequate, thus scoring 3.31 for planning and design. Implementation scored 3.49, on the basis of good ethical practice, independence and methodological integrity but could have been better had more attention been given to M&E skills development and management of limited resources in the face of apparent scope creep. In spite of these constraints, the resultant report scored a high 3.94 owing to its excellent technical quality and inclusion of targeted findings on each of the 17 evaluation questions; assessments of each of the 18 nutrition interventions; and comprehensive, useful and feasible recommendations. To date there has been significant on-going follow-up of the findings and recommendations, yielding a score of 3.73, although the evaluation took place only six months ago. The evaluation output should serve as significant model for future diagnostic and implementation evaluations. 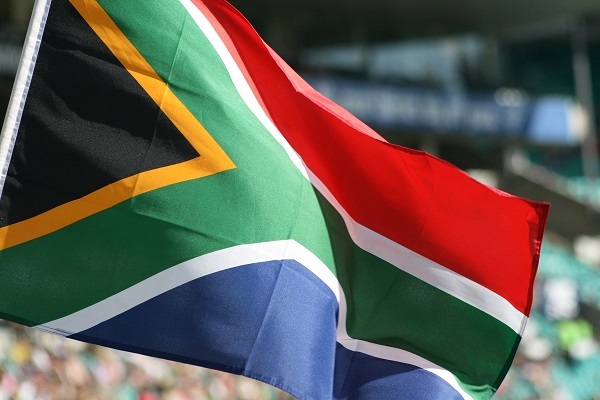 National Outcome 2: A long and healthy life for all South Africans.